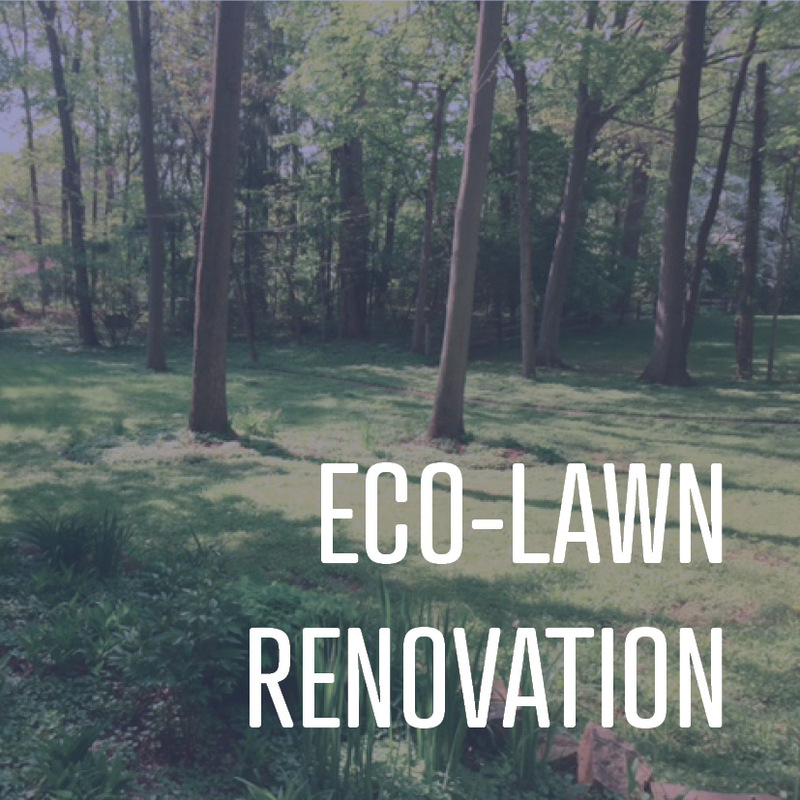 As a companion piece to our post last month about our personal gardener service, today we're talking to our maintenance manager and part owner about the turf care program options we offer. Brian came to 317Grow as our maintenance manager in 2011, and is now one of the company owners. His education and previous experience are in turf management, including working for a golf course. He brings that same level of detailed care to our clients, and he is passionate about providing an immaculate outdoor environment to each and every customer. Here's what he had to say in response to our questions. 317Grow: What lawn care services does 317Grow offer? Round 1: Balanced fertilizer applied in early March. Round 2: Balanced fertilizer with broadleaf weed control applied the middle of May. Round 3: Balanced fertilizer with insecticide to control surface and subsurface feeding insects. Applied in July. Round 5: Balanced fertilizer applied in late November. 317Grow: How does it make a difference to have a professional landscape company take care of your lawn? Brian: The biggest two things are expertise and increasing the value of your home. Expertise: 317Grow employs state certified technicians who are trained on how to utilize all the proper lawn care techniques, how to recognize and treat any lawn diseases, and how to keep your lawn healthy overall. Increase value of your home: The truth is that a healthy, green, well-maintained landscape adds to your home's curb appeal and offers a good first impression to potential buyers. Whether you're selling your home in the coming months or staying put for a few years, a beautifully maintained front yard with green, lush turf and trimmed bushes and trees is a great way to show your neighbors that you love your lawn. 317Grow: What do you think the most overlooked aspect of lawn care is? Brian: Lawn aeration is the most beneficial overlooked action you can take for a healthier lawn. Your turf's growth depends on efforts made including: fertilization, core aeration, thatching, and lawn mowing height. Lawn aeration helps to improve root development, compaction, and provides a better response to fertilizer. Want to have us manage your lawn? Give us a call at 317.251.GROW or fill out a contact form online! We're excited to work with you. To see our full range of services, head over to the maintenance page.